Not all that long ago, before the development of hi-tech waist, chest, and sling packs loaded with fly fishing specific features, the primary option fly fisherman had for carrying their gear on the stream was a vest. 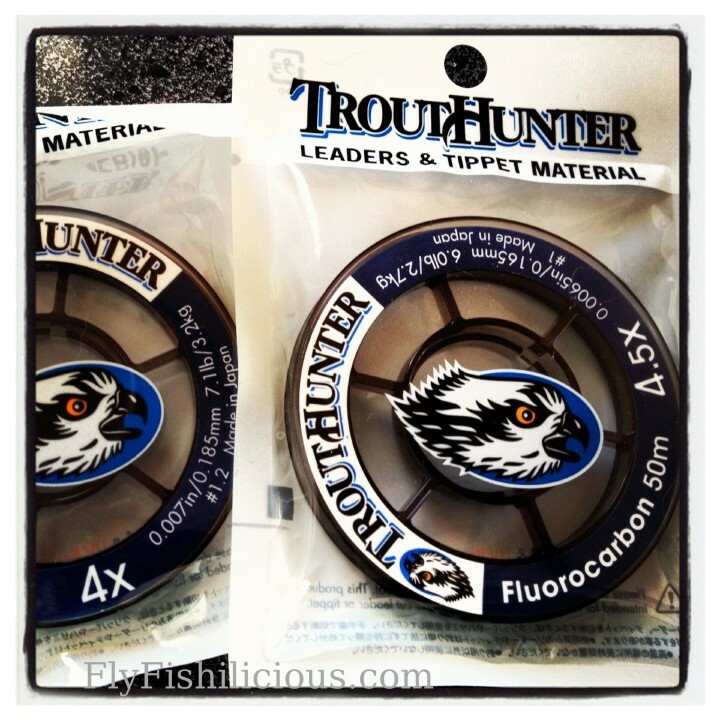 Some anglers still prefer vests and there are some great models out there that have incorporated new technology. For my money though, a good fly fishing pack is the way to go. 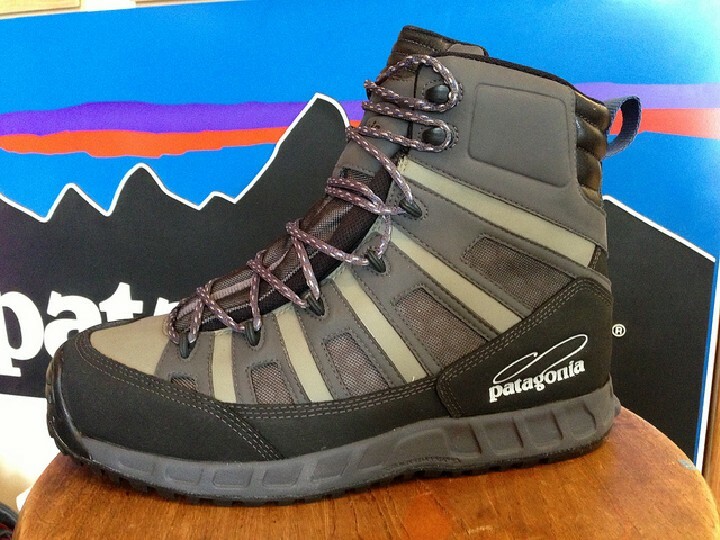 The versatile styles mean you can customize your system and I feel they are more comfortable to carry on long hikes or while wading backcountry trout streams or expansive saltwater flats. I made the switch to fly fishing packs fifteen years ago during my first summer of guiding when my trusty vest began to leave me overly sore in the shoulders and neck after a long day on the river. Over the years I’ve experimented with pretty much every type of pack out there and the model and type you choose should be based on your style of fly fishing, including how much gear you typically carry, where you normally fish and even what species you usually target. Each style has its advantages and you might find yourself using a different type on different fly fishing trips. Waist packs have long been popular with anglers and evolved from the good old fanny packs of the past. These days, waist packs offer plenty of storage and loads of tricked out features that make fly fishing easier. Make sure you try on at least a couple different models for the best fit. Umpqua’s Ledges 650 is a winner and will hold up to abuse and has plenty of storage capacity. The best fly fishing waist packs have wide, adjustable belts with sturdy snap closures so the pack stays put and does not sag while you are wading and hiking. Most waist packs bridge the gap storage space-wise between smaller chest packs and larger sling or backpacks. With dividers and gear specific pockets, they are one of the best choices for detailed gear organization. Avoid getting too small of a pack and trying to stuff too much into it as this makes accessing your gear more difficult. Larger capacity waist packs negate this problem. Also look for models with water bottle pockets. Waist packs require the angler spin the pack from back to front to access gear so better models include a shoulder strap to make this easier, allowing anglers to unsnap the waist belt beforehand. While not necessary for smaller waist packs, a shoulder belt is crucial for larger versions that hold more gear and tend to sag with the added weight. Perhaps the most important feature on your waist pack, and all fly fishing packs for that matter, will be some sort of waterproofing system. The major drawback of waist packs is they ride lower and they are eventually going to be exposed to water on most outings. 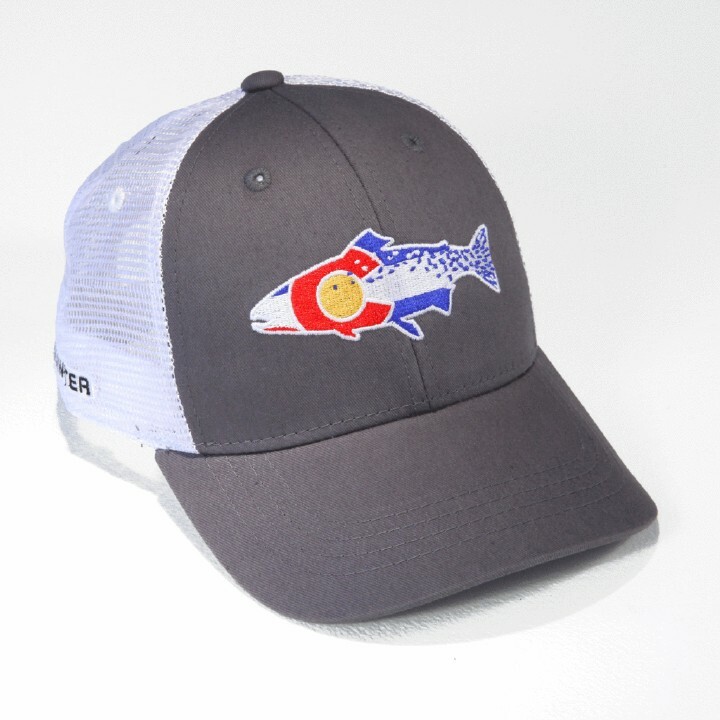 For this reason, they are not my first choice for saltwater fly fishing unless you don’t mind rusty flies or are very diligent about closing them up tightly after every fly change or rigging session. Times have changed for the better and modern chest packs are ideal for minimalist anglers who don’t need to carry an entire fly shop’s worth of gear with them. For a stealth hiking mission up a small mountain creek or for leaving the boat for a quick stalk on tailing bonefish, chest packs excel. They keep your essential gear in close proximity for easy access and the best models have convenient fold-down work stations for rigging up. Chest packs are also ideal for keeping your stuff up out of the water. Size can vary from tiny models that hold one small fly box, a few pieces of terminal tackle and a tool or two to larger models that hold enough gear for all day sessions on the water. Be aware that some of the larger models can feel a bit unwieldy and get in the way a bit. I prefer smaller chest packs because their advantage lies in a streamlined design and anglers are forced to carry only what they need. Check out the Fishpond Savage Creek Chest Pack for a high-performance but minimalist-friendly design. Many chest packs are now compatible for wearing with fly fishing backpacks and this is a system I am eager to try, especially on my next saltwater fly fishing trip. After trying every style of pack out there, several years ago, I settled on sling packs as my favorite fly fishing storage and transport system. My first fly fishing trip to Belize was the clincher. From dawn til dusk, I spent many hours stalking the oceanside flats of Ambergris Caye and after landing many bonefish and my first permit with several fly boxes, loads of leaders and tippet spools, pliers, and a couple Belikins in my pack, I was sold on the performance of sling packs. They ride comfortably and the best models have both a sling strap and waist belt. This allows you to easily slide the pack forward for accessing gear while the waist belt keeps the pack securely in place on your back while you’re hiking or fishing and it also gives you a convenient spot to slide in a net. While not in use, the pack stays out of the way while casting and fighting fish and because they ride on your back, they don’t grab fly line. Spinning a sling pack into position for fly changes and rigging is much easier than it is with waist packs. Sling packs also ride high enough above the water that your gear stays dry even while wading deeper than you should. Weight is distributed comfortably and I never get sore after wearing them for longs hours many days in a row. Pick the right size for your needs-too small and carrying water bottles or rain gear might be an issue. I can’t say enough good things about the Patagonia’s Stormfront Sling Pack. You can carry everything you need and it’s designed for simple, intuitive organization for everything from large fly boxes to tools and has a main compartment large enough to carry food, water and clothing. The bomber welded construction and waterproof zippers mean you can swim with this thing on with no moisture reaching your gear. Keep in mind, fly fishing packs have developed in leaps and bounds over the last decade and customizing your system is easier than ever. Fishpond, Simms and Umpqua have all developed killer modular pack systems that combine fly fishing backpacks with chest or waist packs. Also, there are fly fishing vests on the market that bridge the gap between old school vests and modern packs systems. Many include water bladder compatibility, rigging stations and other cool features. Umpqua’s Swiftwater Tech Vest is a great example. 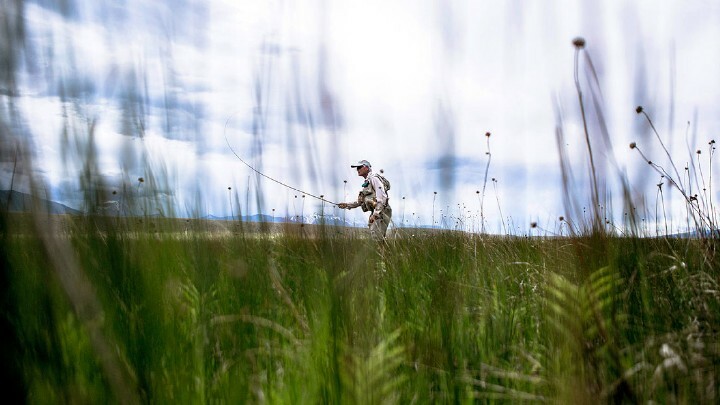 Vest or pack, whatever you choose to organize, store and carry your essential fly fishing gear, the experts at Vail Valley Anglers are happy to offer advice and insights on what will work best for your angling needs.